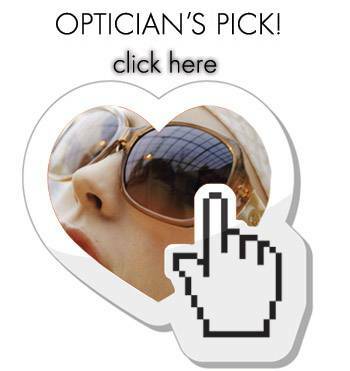 Looking for A Pair of Eyeglasses or Contact lenses in Sugar Land, TX? 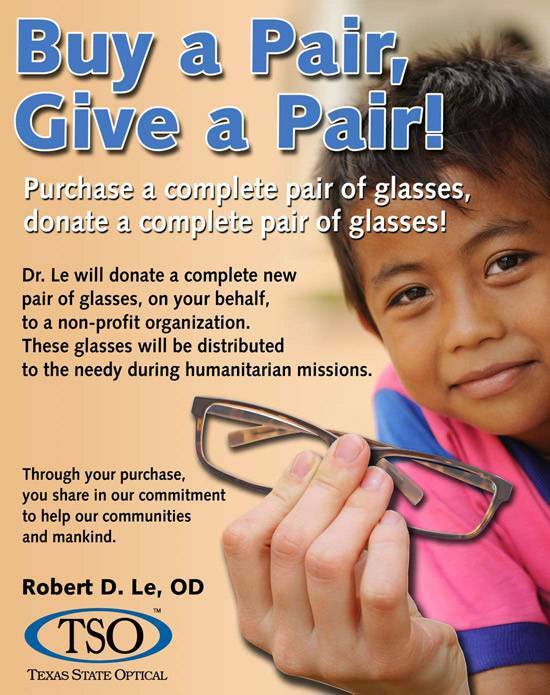 Dr. Robert Le understands that deciding about your eyewear is about much more than seeing well; it’s a statement about you. Your eye health, eye care services, and eyewear choice affect how you view the world as much as how you intend to be seen by others. You’ll find exactly what you’re looking for in our extensive Sugar Land eyewear collection at our Sugar Land eyewear center. We feature a wide range of designer frames for adults and kids, fashionable sunglasses and contact lenses in all types, as well as specialty eyewear. Whether you’re searching for the perfect pair of eyeglasses to accessorize your outfits or you prefer contact lenses to show off your natural appearance, we have it all in our boutique Sugar Land shop. Eyewear needs to provide a great fit and crisp eyesight, in addition to making you look sharp! Not all eyewear is comfortable or ideal for every vision condition. Our Sugar Land optical staff is knowledgeable about all the eyeglasses and contacts that we stock, and we’ll advise you on the best options for your vision prescription. 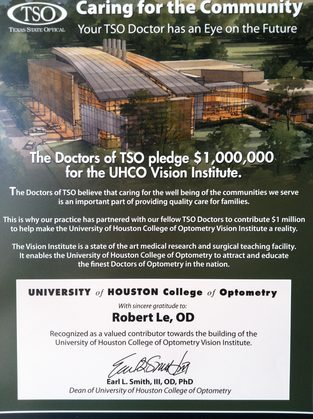 If your prescription is outdated, contact us to schedule an eye exam with Dr. Robert Le, our professional and welcoming eye doctor. When it comes to style, both children and adults alike have personal taste and opinions. To suit all styles, we offer eyeglasses from all the leading European, American and Asian designers. Express yourself with sleek rimless frames or sophisticated titanium eyeglasses, or make a splash with bold and colorful plastic shapes. With personalized attention, our Sugar Land eyewear is devoted to providing every patient with the perfect, high-quality eyewear to satisfy your unique lifestyle and visual needs. Walk-ins are invited, and we look forward to seeing you in our Texas State Optical office. We offer a wide range of contact lenses to fit your needs at the Sugar Land TSO, including contact lens exams and fittings. 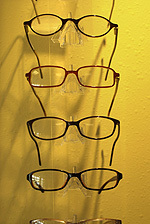 At Sugar Land TSO we carry a large variety of top designer frames, Please call for the list of frame lines we carry.